G and L Home Improvements are based in Ipswich, Suffolk and provide a full range of Electrical and Property maintenance services. As an Elecsa registered business, City and Guilds qualified, and over 10 years experience, we provide a full range of electrical services, from fitting lights to a full rewire, within domestic properties. We can self certify all electrical work covered by Part P of the building regulations. 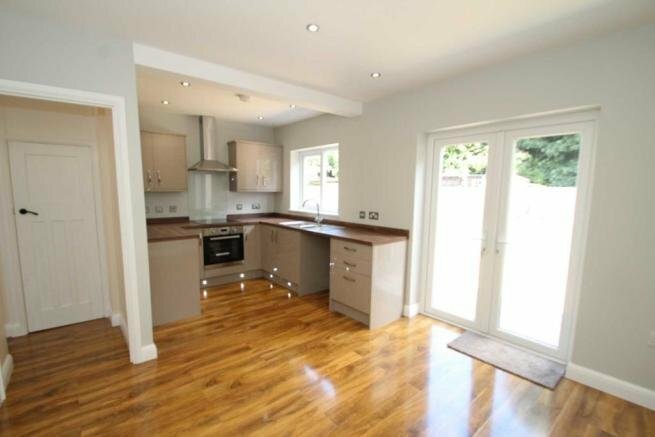 We are also able to provide a range of property maintenance and refurbishment services. 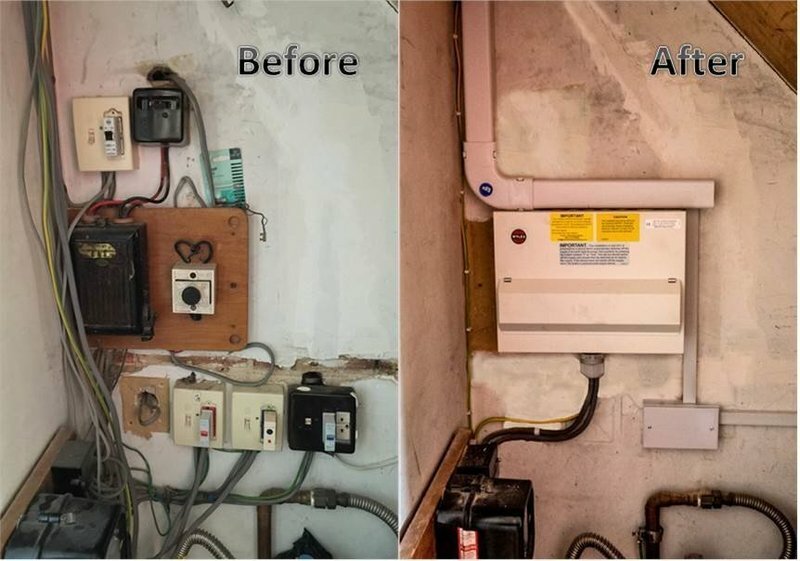 So from simple repairs, to a full kitchen fit or electrical rewire, then please contact us for a free, no obligation quotation, or informal chat. Trust worthy, experienced and fairly priced. Gavin is fantastic; he is reliable, hard working, experienced and fair with what he charges. Unlike many tradesmen I have used he has a close eye for detail and is very knowledgeable about everything I throw at him, be it electrical work (which is his main trade) to plastering and decorating. He is careful and considered in how to go about the job and is clean and tidy during. I would highly recommend him to friends and family. Gavin was extremely professional and friendly. He put up a loft ladder, lights in loft and other small tasks. The standard of completion is very good. At every stage he tided up after himself. In addition, he always explained what he was doing and also confirmed our needs. Great workmanship. 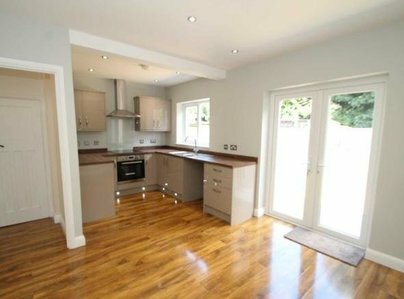 Completely new kitchen and flooring; New shower area; New toilet/cloakroom area. He completed all the work to a very high standard. He also found a Victorian door to match the rest of the house to fit between the kitchen and the living room. The work took a week longer than estimated but was worth it for the quality. Honest, reliable and excellent tradesman. Nothing is too much trouble for Gavin, he is a perfectionist and really cares about any job he does, whether it is large or small. He has done several jobs for me, including electrical, carpentry and general repairs. All carried out efficiency and professionally. I would recommend G & L Home Improvements very confidently to anyone. Gavin has done several jobs for me. His work is excellent, his attention to detail and his reliability is exceptional. I would recommend G&L Home Improvements with confidence to anyone needing work carried out, whether it be a large or small job. 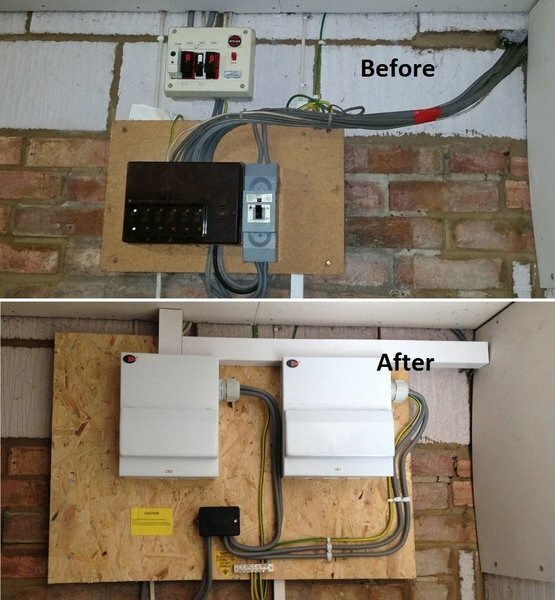 We employed G&L to rewire our cottage kitchen, fit new cupboards and worktops and fit a new consumer unit as well. Everything was done with a great deal of care and thought, on time and on budget. Gavin had some really good ideas to improve our ideas and was flexible when my DIY plumbing work needed a little adjustment. I was able to trust Gavin with the keys to our holiday home and he independently organised for UK Power Networks to sort out our supply and managed the whole thing. So we now have a lovely new kitchen, an electrical installation certificate and someone whom we can trust in the future. Thanks G&L Home Improvements! I had a Box section steel roof installed on my workshop to replace a felt one. The work was carried out neatly and to specification. Fitted external security lighting, repaired wiring damaged by squirrels in loft and repaired kitchen strip light and lounge light switch. Very happy with the standard of workmanship, customer service and punctuality, would definitely recommend. So happy to find a true professional that I can trust completely. Punctual, professional and competent. Variety of different jobs all completed on time and on budget. Highly recommended.